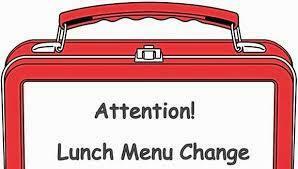 We have a lunch menu change that is different than what was sent home. 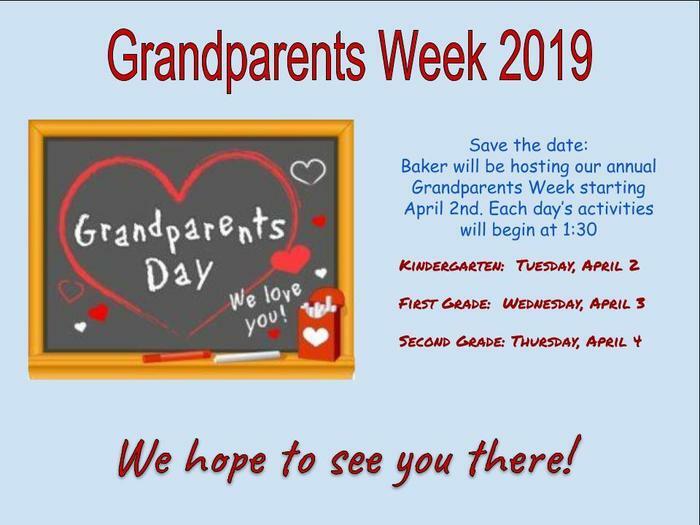 We apologize for any confusion! 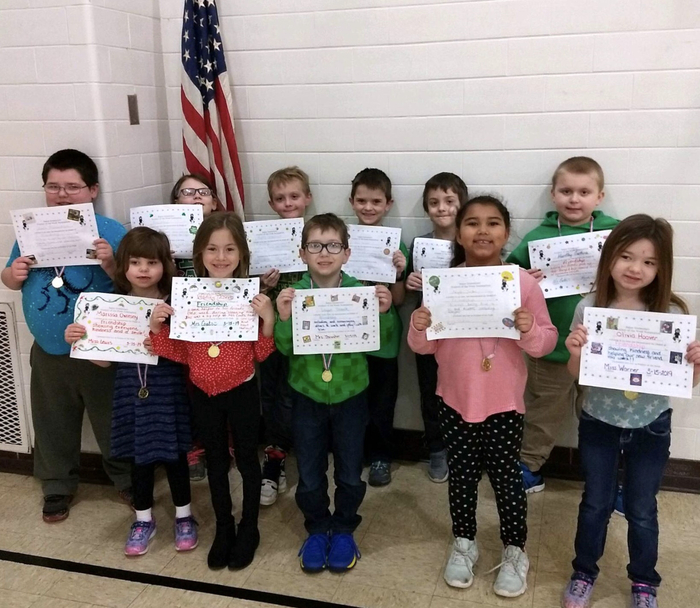 Friday, March 8: Chicken nuggets, "cooks choice," and milk Monday, March 11: Macaroni and Cheese, peas, broccoli + cheese, applesauce, peaches, and milk.